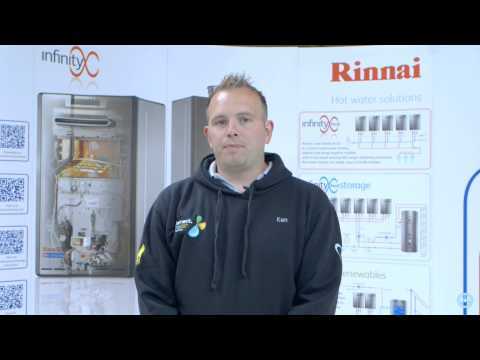 Rinnai customer and brand fan Mark Hillier-Rees from CST renewable discusses the benefits of Rinnai water heating technology and how it supports his business and satisfies his customers demands. 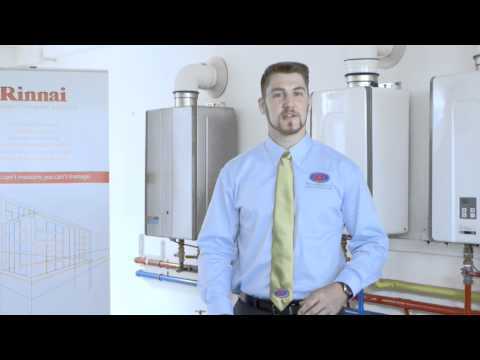 Long-time Rinnai customer Ken Hughes of Element Essentials highlights the key benefits of Rinnai water heating systems. 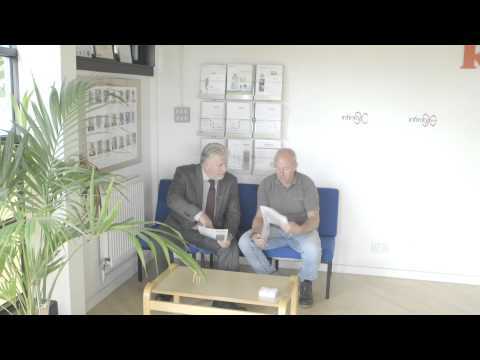 Including Legionella prevention and reliability. 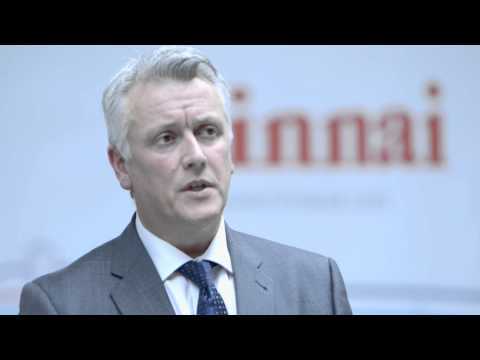 Andy Badnell from BH services highlights the benefits of Rinnai LPG water heaters to the Caravan park market.